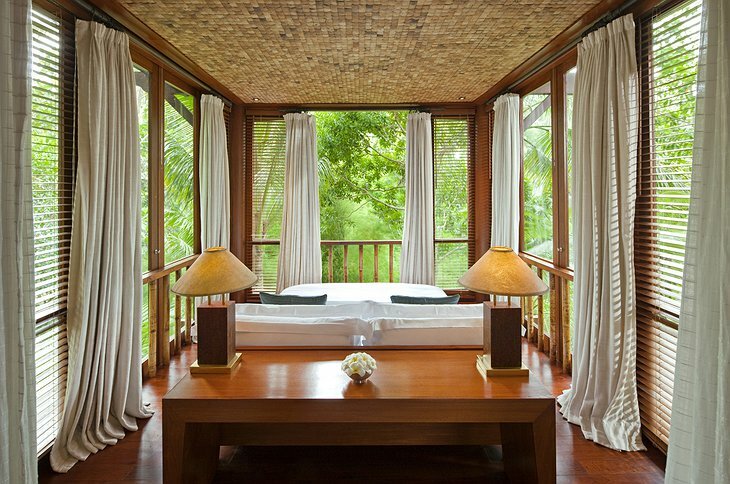 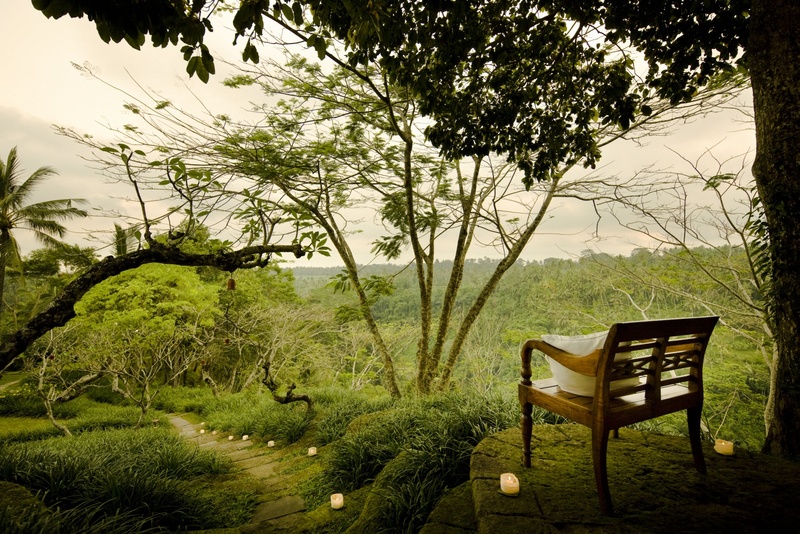 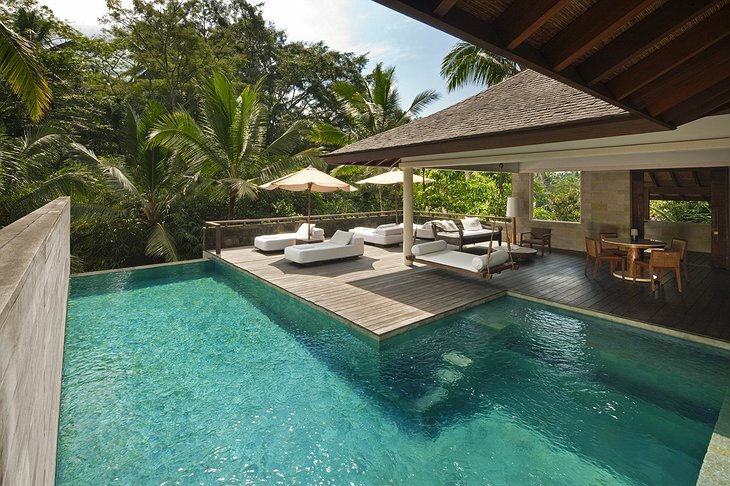 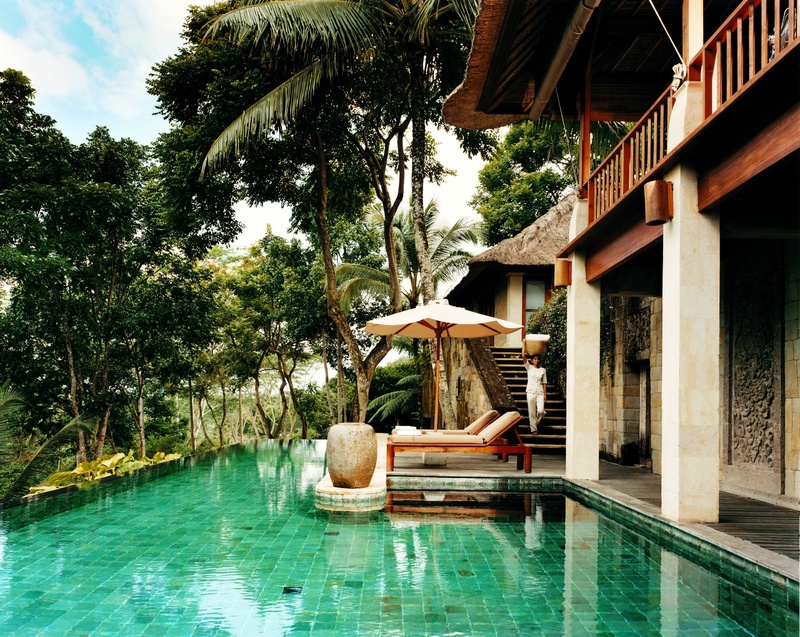 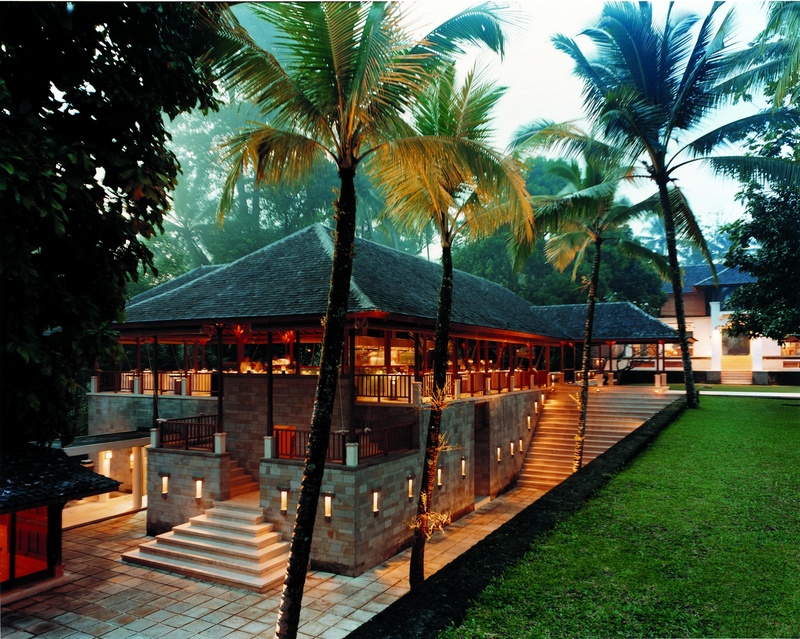 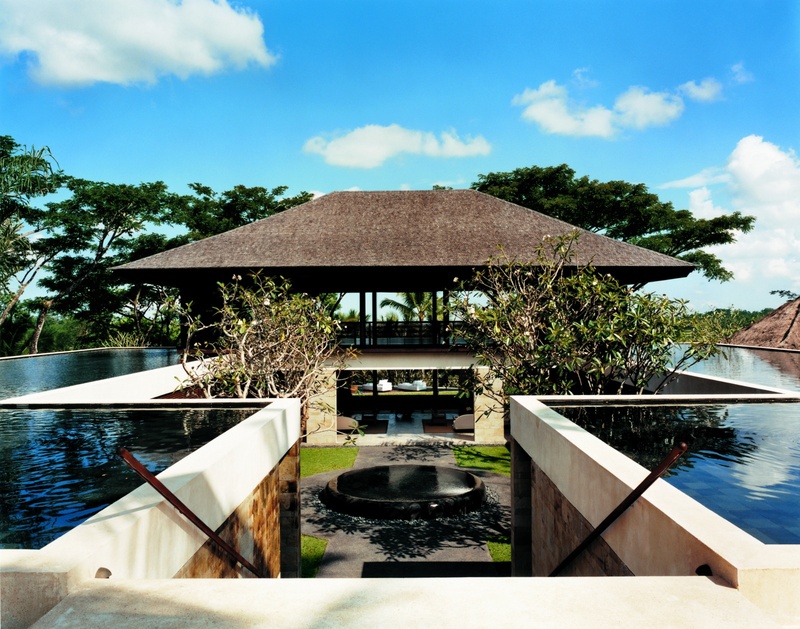 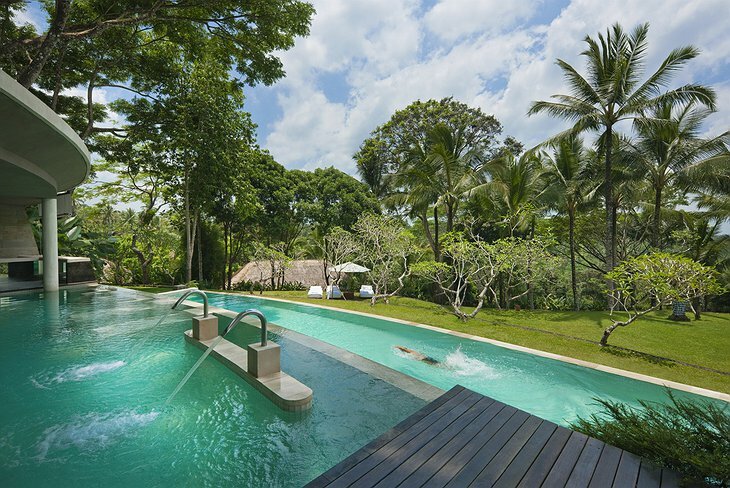 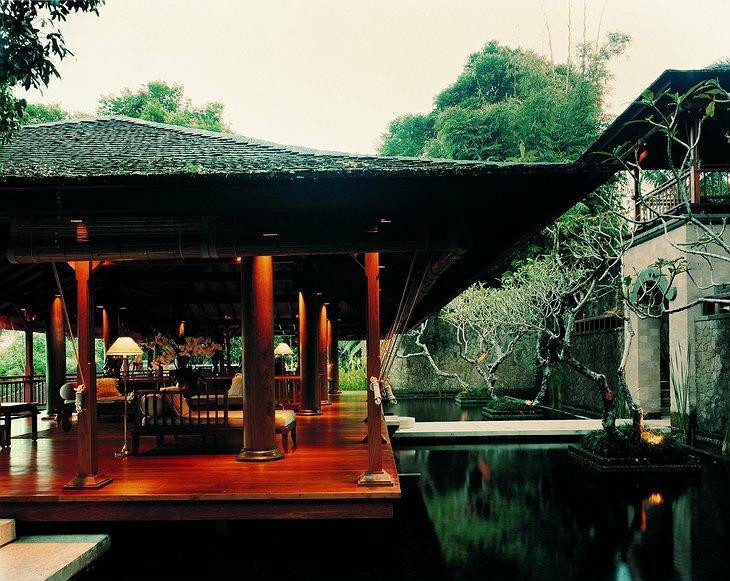 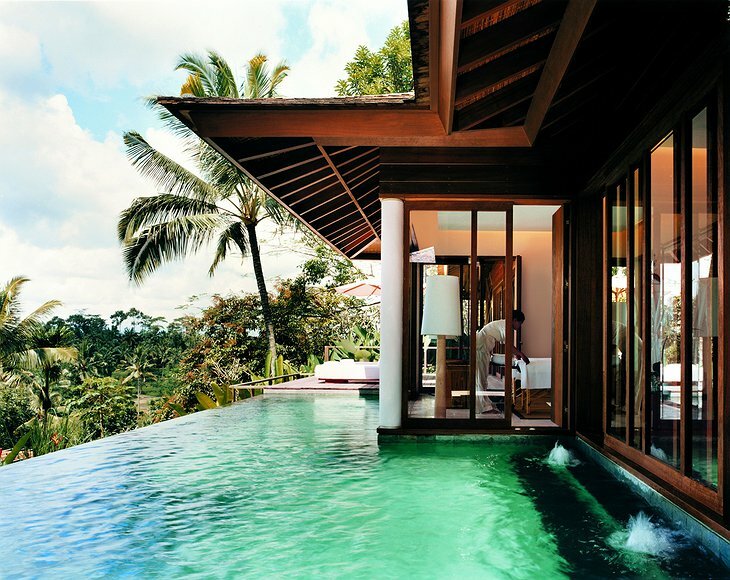 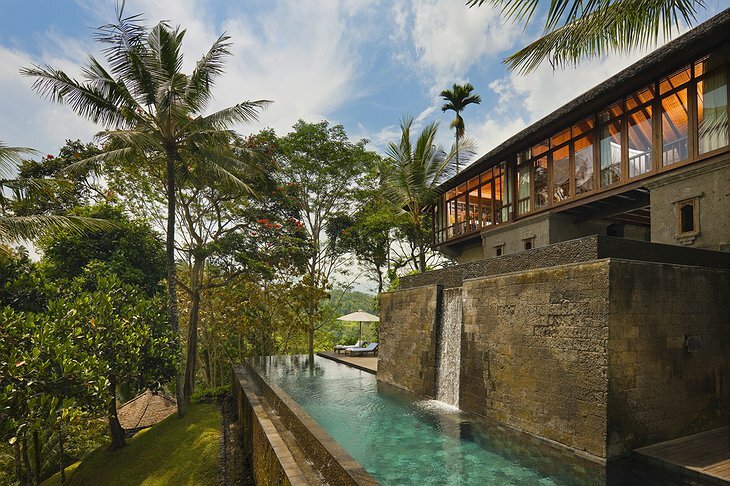 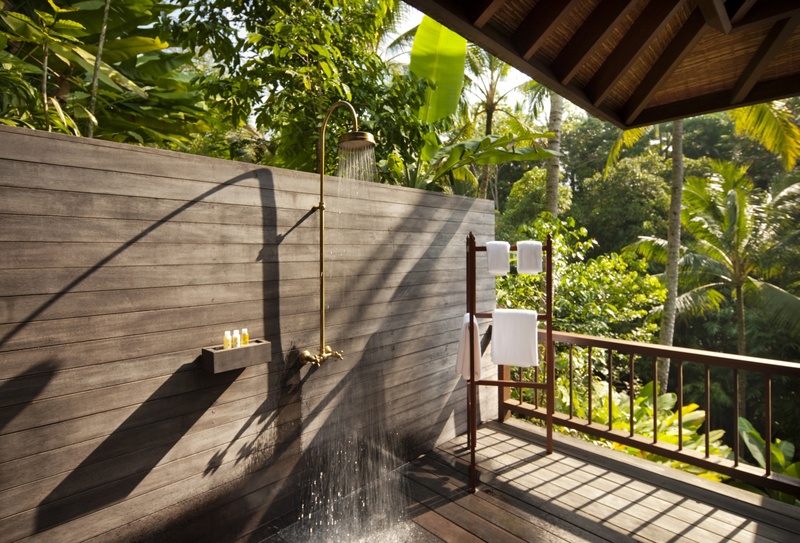 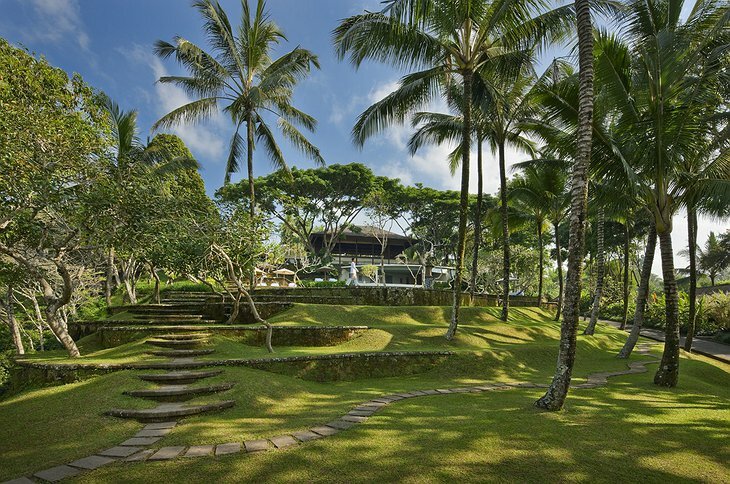 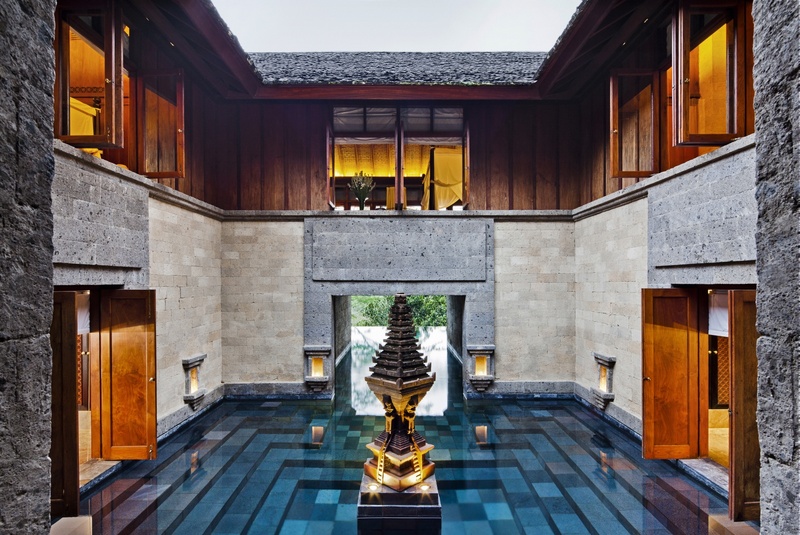 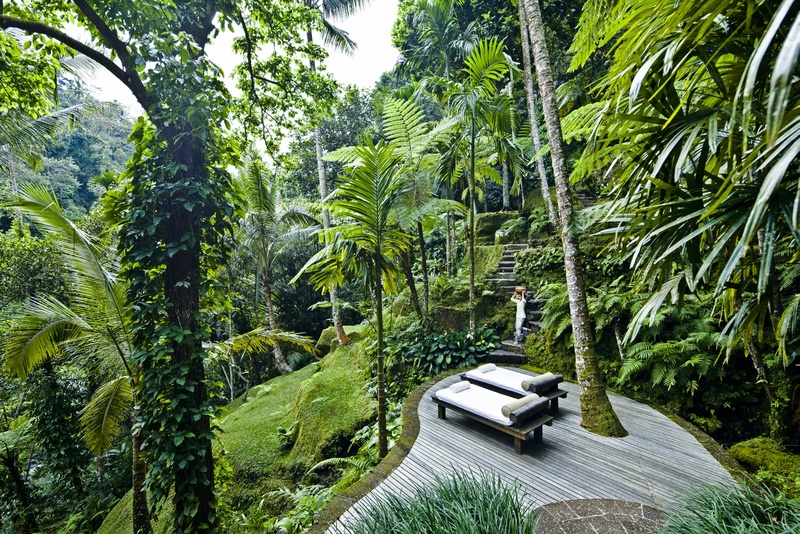 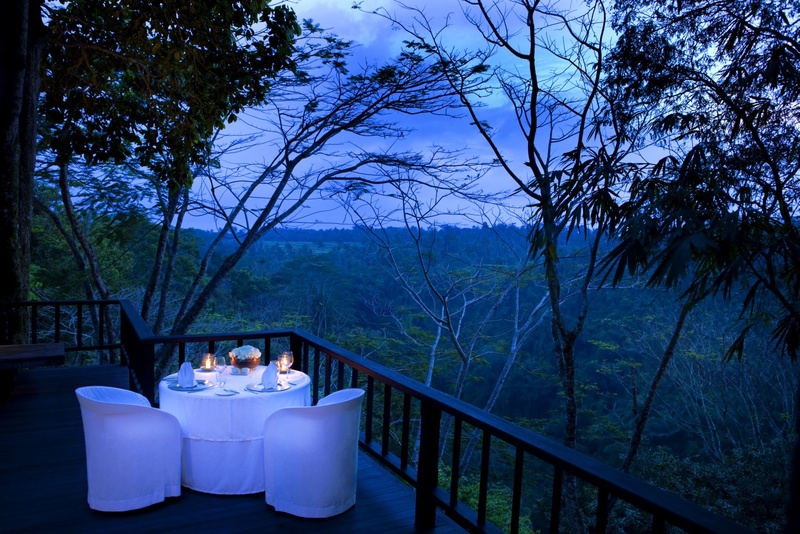 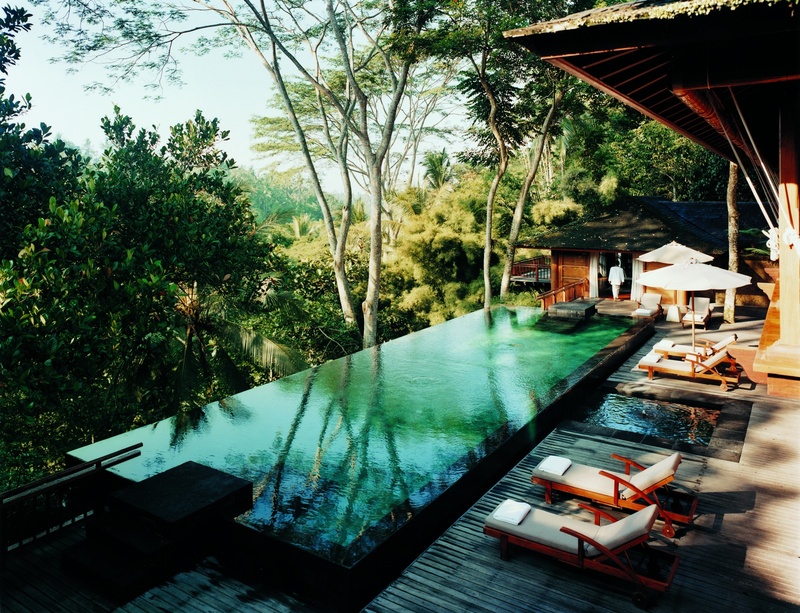 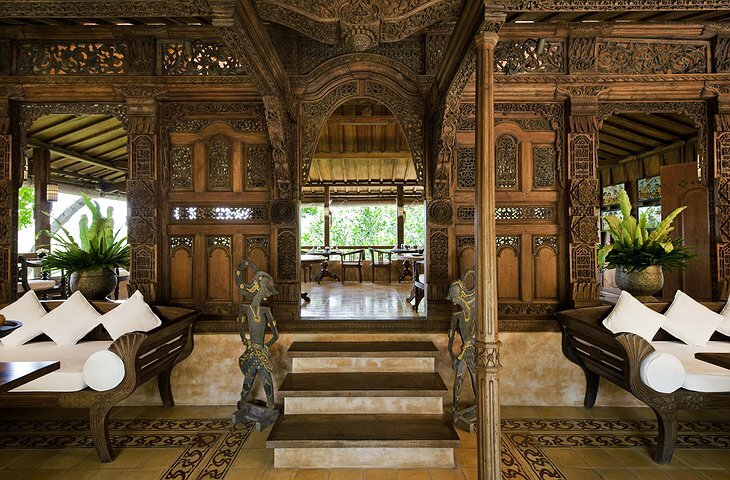 The COMO Shambhala Estate is a serene health spa located in Begawan Village, just 15 minutes from Ubud, Bali. The residential style accommodations immerse you in a positive and relaxing environment to provide a holistic, healing experience to encourage you to alter your perspective and make lasting improvements in your lifestyle. 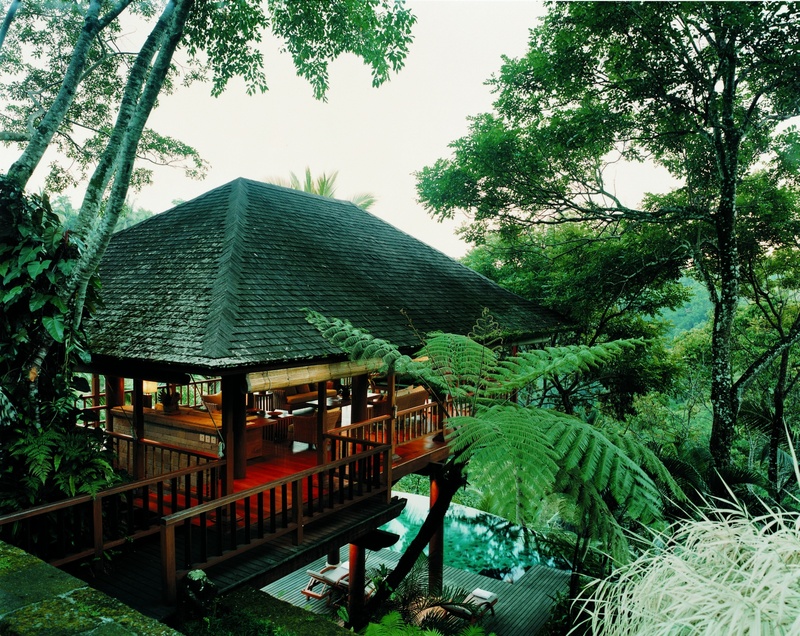 Surrounded by the beauty of the tropical jungle and above the spring known as “The Source”; the healing waters are utilized in many treatments or simply for relaxation among the fresh pools. 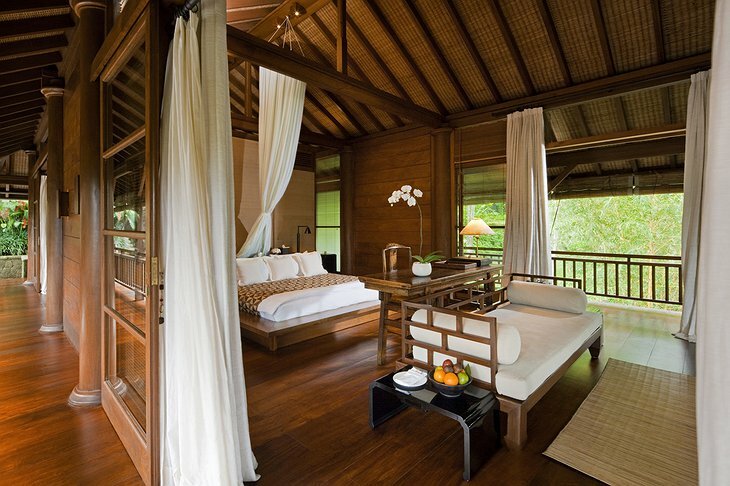 The villas and suites are positioned around the 23-acre site to create a tranquil environment. 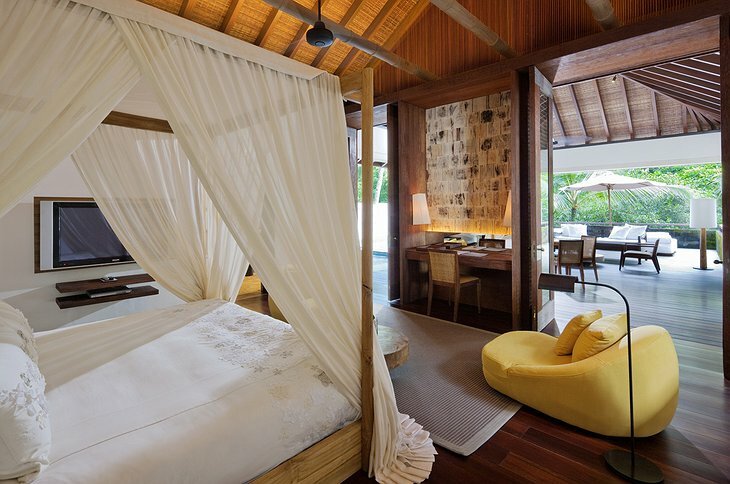 Each room is furnished with natural wood furniture, includes an outdoor terrace, and semi-outdoor bathrooms. However, guests spend most of their time relaxing by the outdoor pool, exploring the natural beauty on guided tours, or learning to complete relax during message therapy and beauty treatments with assistance from our highly-trained therapists. 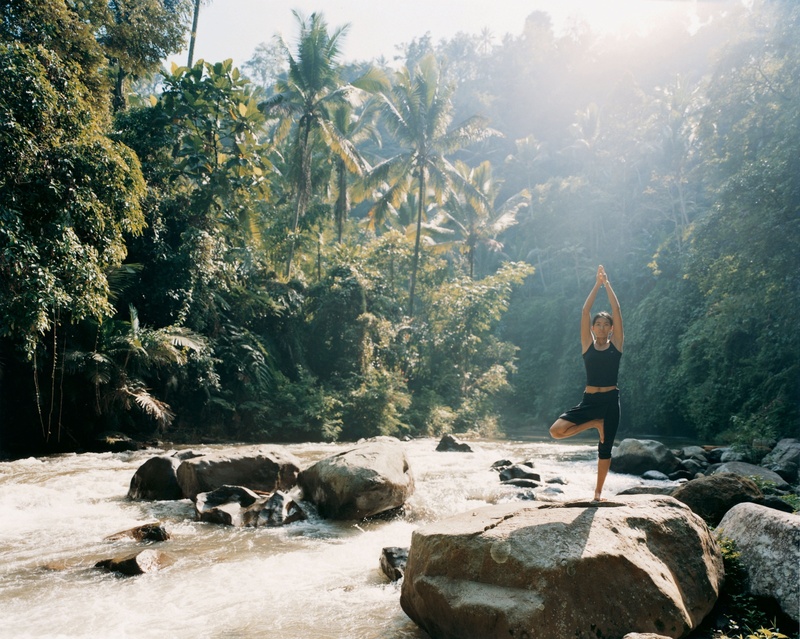 Other daily activities include morning yoga sessions, guided hiking and cycling tours, or rafting and canyoning excursions into the jungle. 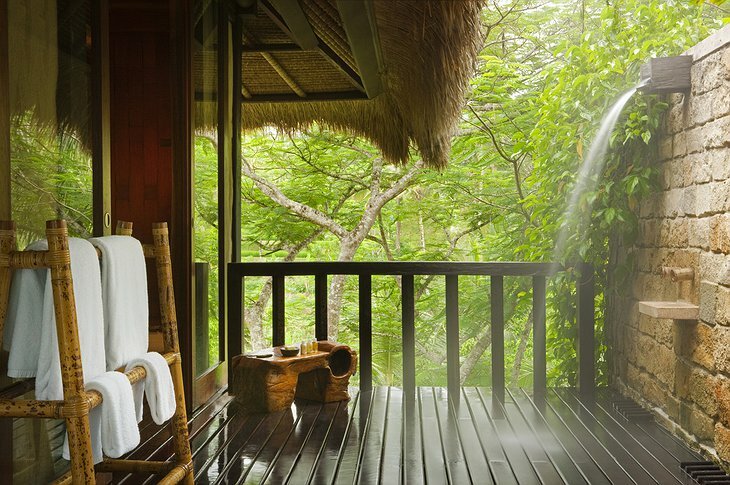 What truly sets the Como Shambhala Estate apart from other health spas is its attention to detail and variety of services. 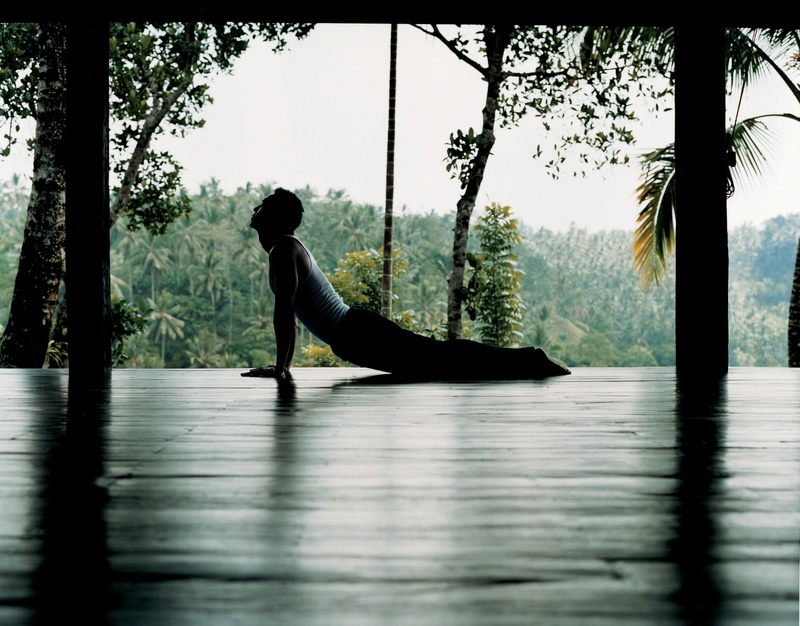 The staff ensures that each guest enjoys a tailored experience to help you best achieve your health and lifestyle goals.